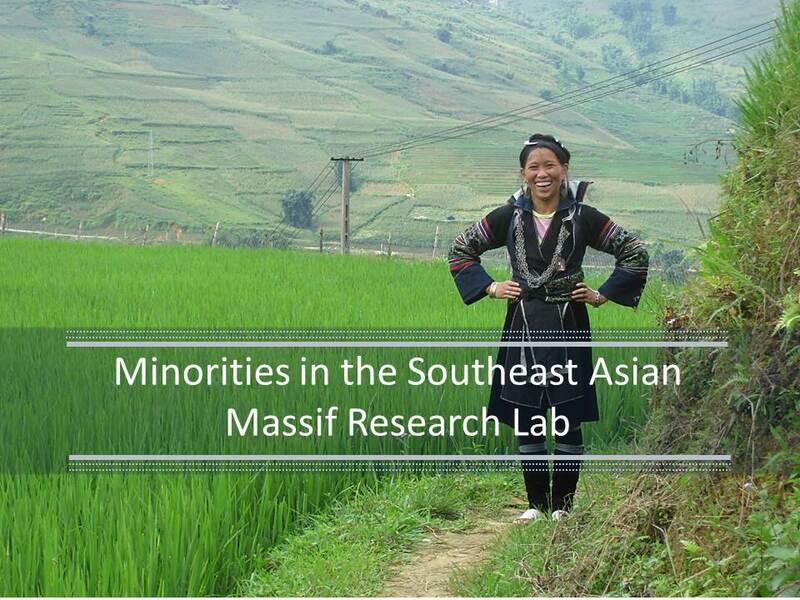 The Minorities in the Southeast Asian Massif research laboratory brings together students working at McGill University, Montréal and Université Laval, Québec City, Canada in a number of cross-disciplinary research projects. Members are working on a broad array of topics that generally relate to better understanding the livelihoods of ethnic minorities in the Southeast Asian Massif, which encompasses southwest China, Vietnam, Laos, and Thailand. Congrats to Research lab alumni Jean-Francois Rousseau on his new article!